Romac are one of the World’s best hand crafted balancers using billet steel construction for the inner and outer rather than cast and providing 100% CNC machined surfaces. Trusted by racers and engine builders the world over Romac balancers are SFI approved and accurately assembled by our highly skilled technicians. 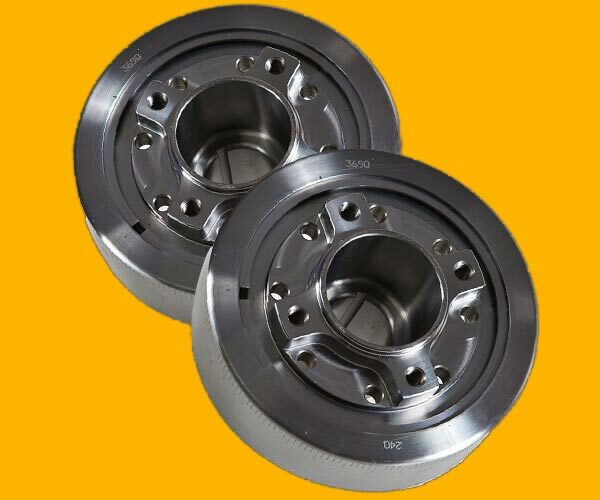 Romac Balancers are wholly Australian owned and made and have a proven track record over 36 years. Rollmaster is a well-established and well respected brand producing timing sets for a wide range of engine applications. Manufacturing to the highest standards using state of the art computer controlled machinery and the best quality materials. Since 1980, Rollmaster has grown in coverage and availability. We have continually upgraded material, machinery and processes to stay ahead of the curve on quality and provide accurate timing sets. Rollmaster brand of Red and Gold sets are our flagship products. For these sets we use an Iwis Pro Series Chain that is exclusive to Nornda Automotive. 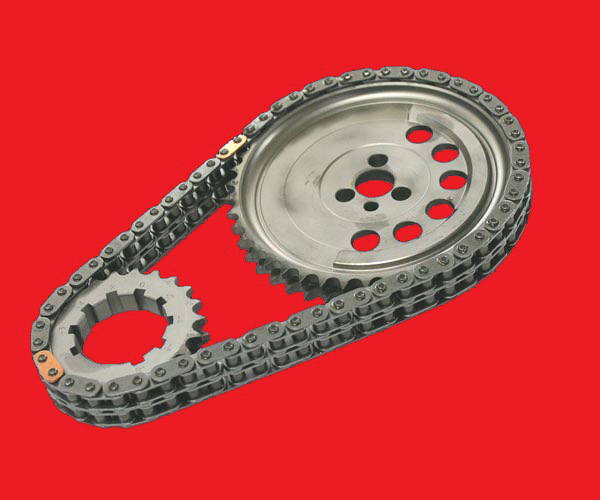 The Rollmaster Blue Series sets or the EC sets use a Rolon Chain. 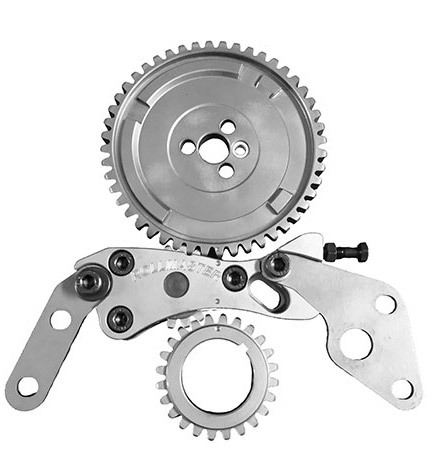 With over 25 years of experience in producing performance and standard replacement parts, JP Performance services a worldwide demand for quality performance products including Gear Drives, Timing Chain Sets, Oil Pumps and Timing Gear Sets. JP Performance Products are proud to be associated with motorsport throughout the world. 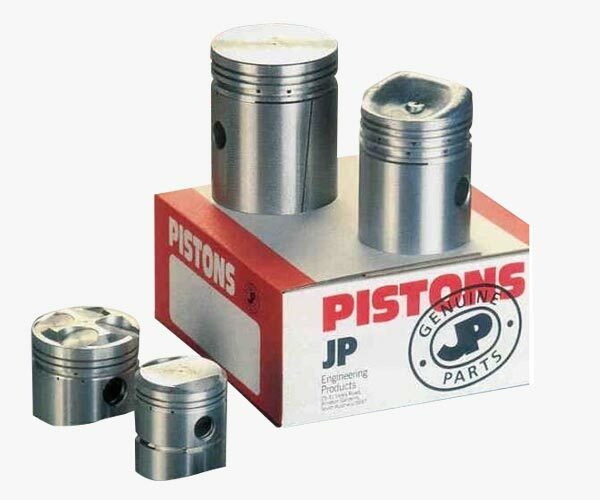 JP Pistons are manufacturers of pistons for vintage, veteran and classic motor cars, motorcycles and stationery engines for both standard replacement and racing applications. If you are looking for a piston replacement for your restoration project. 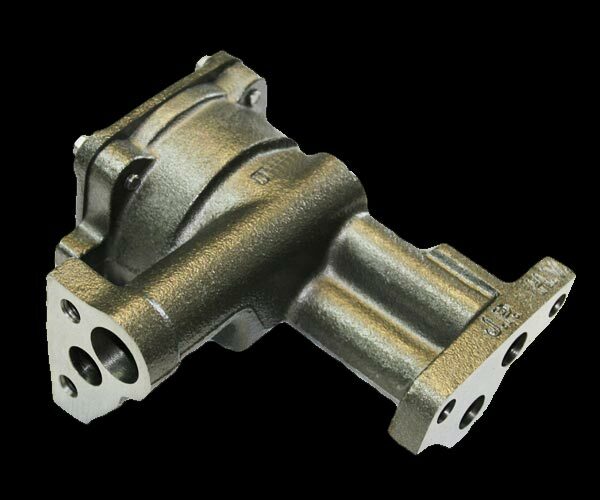 JP Pistons is a privately owned company which has been manufacturing automotive products for the aftermarket for over 50 years. With specialist knowledge in piston manufacture JP Pistons are one of the world's leading manufacturers of piston assemblies.